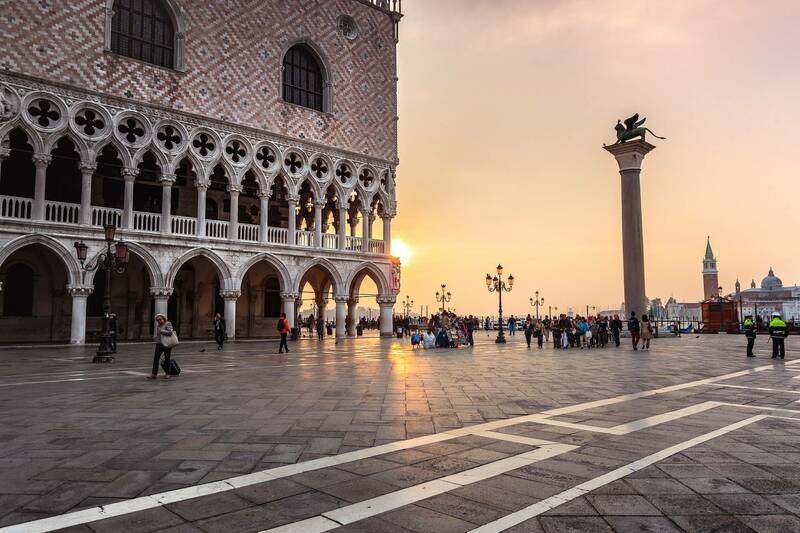 Take your train from Florence and visit Venice on your own! Once arrived in Venice, get your Vaporetto ticket and visit the city! In addition you can enjoy a Gondola ride though the Grand Canal.